Two former partners at the auditing firm were found to be in personal relationships with their clients. Ernst & Young LLP was charged $9.3 million for two cases in violation of U.S. Securities and Exchange Commission rules to keep the company’s employees objective and impartial as two of its former partners in the audit division were found to be in a personal relationship with their clients. Pamela Hartford, one of the aforementioned partners was in a relationship with the former chief accountant of Ventas Inc., Robert Brehl, at the time when the company was being audited according to officials on Monday. In another case, another partner, Greg Bednar, was also involved with another client as he traveled with the company’s chief financial officer and family to go to sporting events, which included professional football games, hockey matches and the Masters golf tournament amounting to more than $100,000 in entertainment expenses, according to the SEC. According to the SEC, another former partner, Michael Kamienski, came across information that should have led into an inquiry about the relationship of Hartford and Brehl. It said that two of Kamienski’s colleagues informed him that they were concerned about the possible relationship between Hartford and Brehl, but he approved the release of the Ventas audit report despite the information. Without further action, one of the colleagues went to the SEC to file a whistleblower complaint. The lawyers of Kamienski declined to comment on the allegation. The SEC said that Kamienski left Ernst & Young last April. The personal relationships had compromised the ability of the firm in the performance of difficult audits because of the emotional attachment with the executives of the firms being audited. 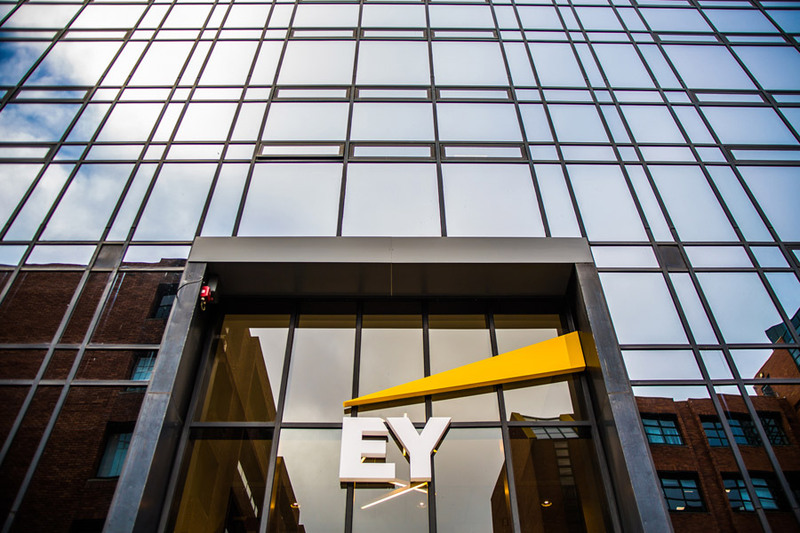 “Ernst & Young did not do enough to detect or prevent these partners from getting too close to their clients and compromising their roles as independent auditors,” Andrew Ceresney, head of SEC enforcement, said in the statement. It is the first time that the SEC sued an independent auditor, which has failed to maintain impartiality as a third party due to its personal relationships. Even after the settlement, there was no statement from Ernst & Young to confirm or deny the allegations.